• Even the most fervent Durutti Column completist has a Short Stories for Pauline-sized space on their record shelves. Vini Reilly’s adventurous post-punk unit have one of the long and knottiest discographies around, but their “lost fourth album” is probably their most mythologized recording. Short Stories for Pauline was originally recorded back in 1983 for Factory Benelux, Factory Records’ Belgian sister label. The album was mothballed after Factory boss Tony Wilson (also serving as the band’s manager at the time) insisted that Reilly produce a full instrumental album in the vein of stately album track ‘Duet’ instead. Reilly obliged, writing 1984′s Without Mercy and letting Short Stories For Pauline slide out of view. • The new release will be the first time that the album has been released in its original form (note: certain tracks have previously cropped up on the occasional compilation, most notably Crépuscule’s Hommage a Marguerite Duras collection). The remastered vinyl edition will arrive with the original FBN 36 catalogue number, and will be strictly limited to 500 copies. The record will also come bundled with a digital download, not to mention fresh artwork from Crépuscule designer Benoit Henneber. • Since their 1980 debut, the Durutti Column have released thirty-odd LPs, tilting from neo-classical composition through to intricate, plaintive indie rock. Despite Reilly recently suffering a stroke, the band continue to record new material: their last release was 2011′s Chronicle LP. Short Stories For Pauline is due on June 18. • The long-lost Factory Benelux album by The Durutti Column, Short Stories For Pauline, is set to be released, complete with original FBN 36 catalogue number, on 18 June 2012 via LTM. • The album was originally recorded by Vini Reilly in Brussels in 1983 but was never released. The 14 tracks include College, Take Some Time Out and Duet. The latter was recorded with Blaine L. Reininger (Tuxedomoon viola player) but at Tony Wilson's insistence was pulled from the album and developed into what became FACT 84 Without Mercy and Short Stories... fell by the wayside. • Of course certain tracks have surfaced on official compilations including Crépuscule's Hommage à Marguerite Duras, this limited edition vinyl release will be the first time the original FBN 36 album has appeared in its entirety. New artwork has been prepared with the help of Crépuscule designer Benoit Hennebert and each one of the 1000 copies of the vinyl album will entitle the purchaser to a free digital download version. ◊ Raised in Withington, Wythenshawe and Didsbury, all also areas of Manchester. His father was an engineer who did not allow his five children to watch television. His death saddened Vini, who was 16 at the time, and laments it today because he didn't admire or know him enough. As a child, he played a lot of football, and was even offered a trial for Manchester City F.C., but he declined, opting to concentrate on music. ◊ His first recorded work was Ed Banger & The Nosebleeds' "Ain't Bin To No Music School". ◊ Reilly was Tony Wilson's first signing to Manchester's iconic label, Factory Records. 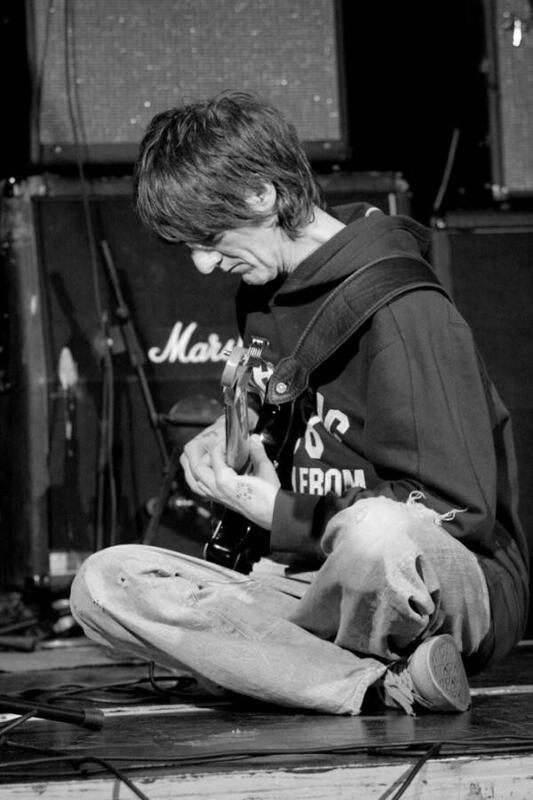 Reilly's music is respected by fellow musicians and those in the music industry, with Brian Eno citing Reilly's album LC as his all-time favorite album and former Red Hot Chili Peppers' John Frusciante stating that Vini Reilly is "the best guitarist in the world". ◊ Reilly arranged music and played guitar on fellow Manchester artist Morrissey's debut album Viva Hate in 1988. Reilly has also recorded with artists including John Cooper Clarke, Pauline Murray, Anne Clark, The Wake, Richard Jobson, Quando Quango, Craig Davies, Swing Out Sister and Holly Johnson. He also attempted to produce the Happy Mondays' debut Forty Five E.P., but found that he simply could not work with the band. ◊ In September 2010, Vini suffered a "minor" stroke which made him lose "some feeling in his left hand”. Despite this, in February 2011 it was reported that he is working in a new album. The new tracks are slower because after the stroke he can't play as fast as he used to. • Recorded with the aid of a few session musicians and released in a sandpaper sleeve, the debut The Return of the Durutti Column, a collection of atmospheric instrumentals, appeared in 1980. With 1981's pastoral LC, recorded with drummer Bruce Mitchell (who remained a frequent collaborator), Reilly attempted vocals on a few tracks, and continued expanding his palette with a pair of explorations of chamber music, 1982's Another Setting and 1984's Without Mercy. Electronic rhythms, meanwhile, emerged as the pivotal element of 1985's Say What You Mean, Mean What You Say. 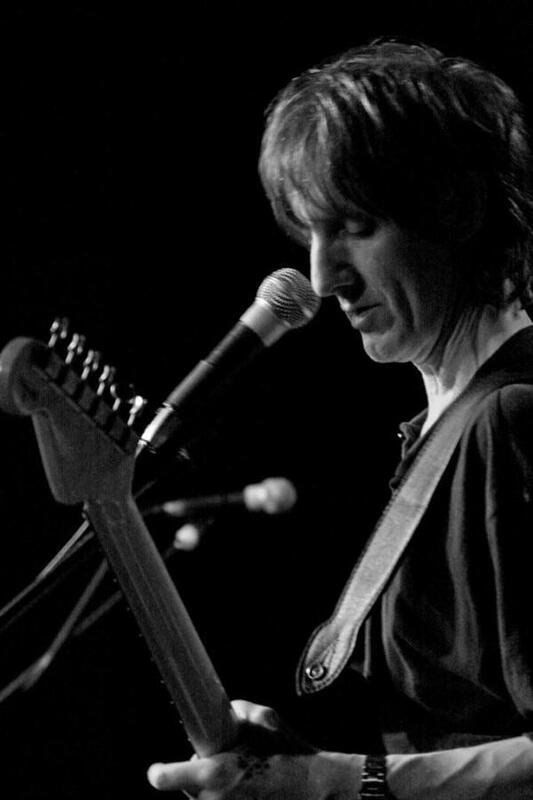 After 1985's live effort Domo Arigato, Circuses and Bread marked a return to the densely constructed guitar textures of previous works, while 1987's eclectic The Guitar and Other Machines ranked among The Durutti Column's most ambitious works to date. In 1988, Reilly backed Morrissey (also an alumnus of the Nosebleeds) on his solo debut, Viva Hate, before returning to The Durutti Column for the release of a 1989 LP titled Vini Reilly, another diverse affair that incorporated vocal samples from Otis Redding, Annie Lennox, Tracy Chapman, and opera star Joan Sutherland.